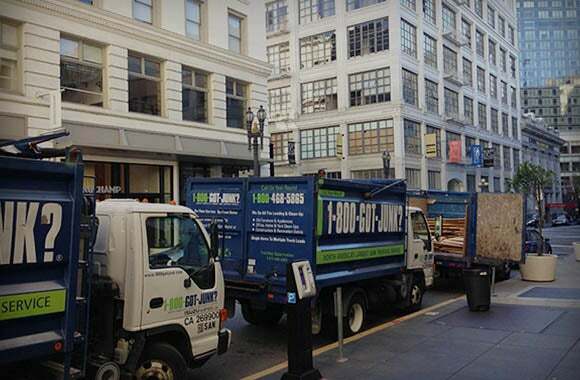 Commercial Rubbish Removal Services | 1800-GOT-JUNK? 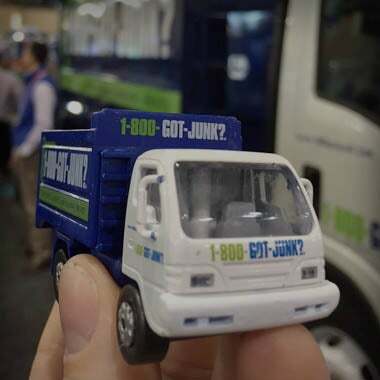 No matter what type of business you’re in, from Property Management to Restoration and Renovation, Real Estate to Foreclosures, Retail and more, our professional and efficient 1800-GOT-JUNK? 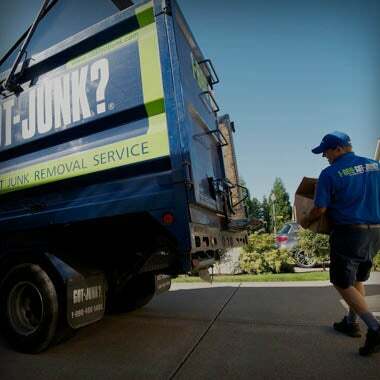 team can help you with all your junk and rubbish removal needs. 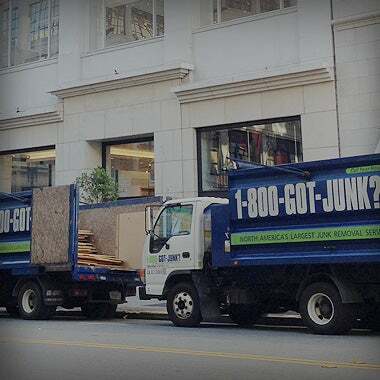 Whether you have a few unwanted items or you need an entire office cleaned out, no commercial job is too big or too small. So, how does it work? 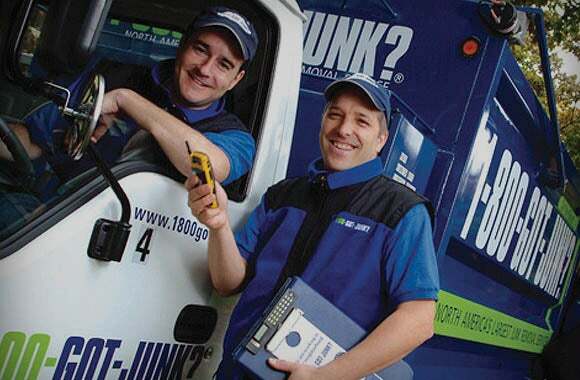 With one phone call or by booking online, our professional, uniformed 1800-GOT-JUNK? 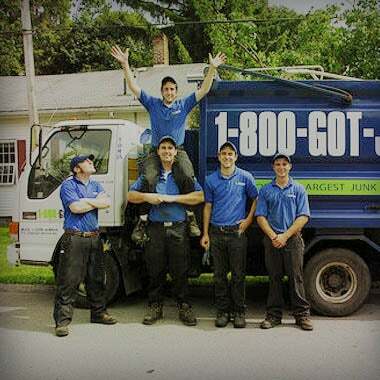 team members will come to your business at a time that’s convenient for you, provide an up-front, all-inclusive quote, and same-day removal, recycling and disposing of all of your unwanted items.